The purpose and benefit of the D’Amore Engineering / SMD Distortion Detector. 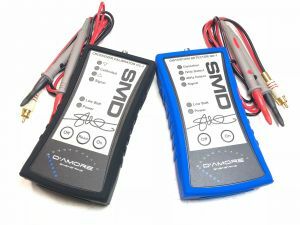 Isolating the DD1-1 from the vehicle’s electrical system for power, guarantees that it will only measure what it is supposed to measure; the audio signal, not noise in the charging system. View the SMD Distortion Detector DD-1 Product Manual Here.